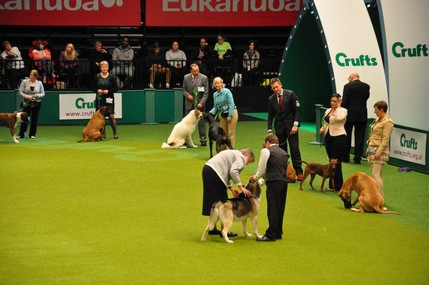 Crufts dog show is the largest dog show in the world. 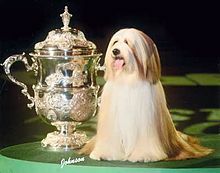 Crufts was named after its founder, Charles Alfred Cruft, who worked as general manager for a dog biscuit manufacturer. 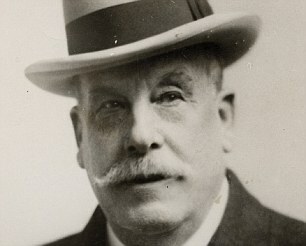 Charles was born in 1852 Bloomsbury Sussex, England. 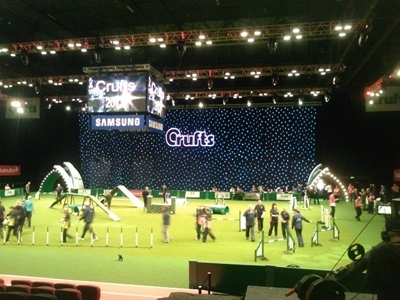 Crufts takes up more than 25 acres of the NEC Arena. It has now more than 25,000 canine entries.